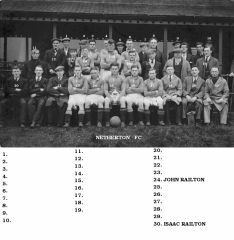 Can anyone explain the Nedderton/Netherton thing? 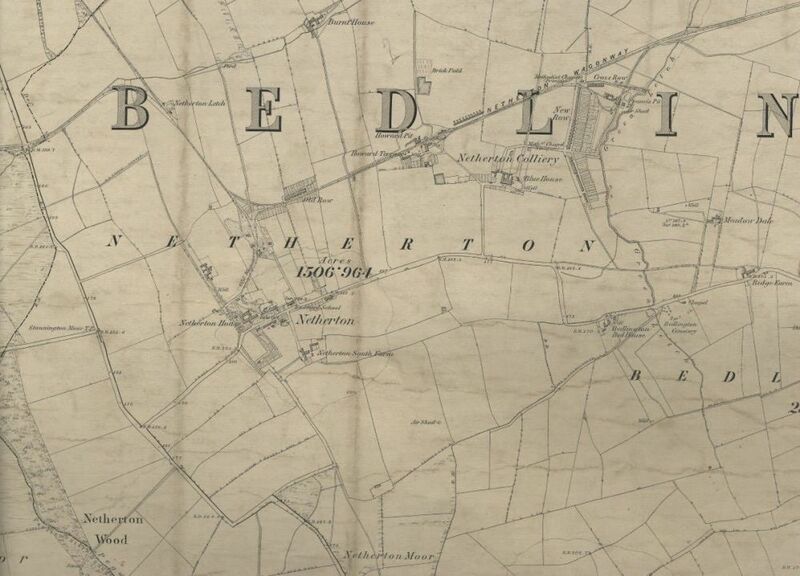 All the old maps I've seen seem to consistently name the place Netherton, but all the modern maps call it Nedderton. Is it just a case of what locals called it vs the official name, and the local name has eventually stuck? 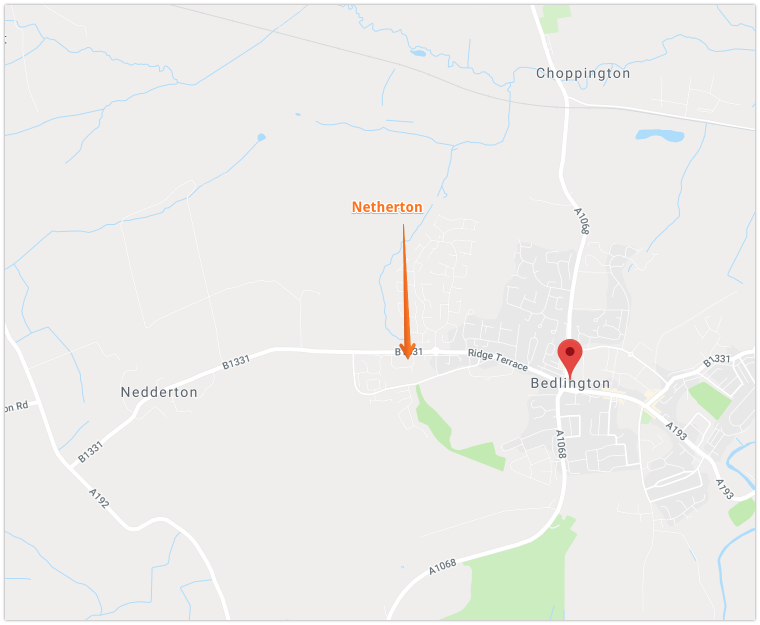 Netherton and Nedderton are two separate areas that are very close to each other (at least currently). There may have been some changes in how each were called over the years but I'm sure the historians on here can say if that's the case. 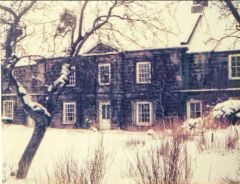 @benjymous :- it's not something I have seriouslr researched, just a few Google searches for, but when looking at the old Maps (1800's to 1947) and seeing Netherton Hall in Netherton, not Nedderton as I expected, I searched the www and found an answer. 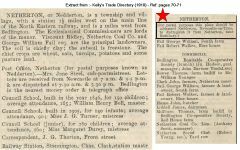 If you look in the album there is an entry from Kelly's Trade Directory of 1910 where it refers to the village of Netherton, Rothbury. If you want to check out that Netherton then Google/search for The Star Inn 3 Cherrywell, Netherton, Morpeth NE65 7HD. 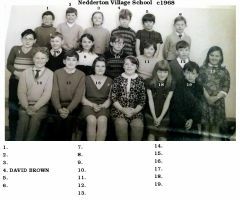 As post got directed to the wrong Netherton it was decided, for postal purposes our Netherton should be addressed as Nedderton. 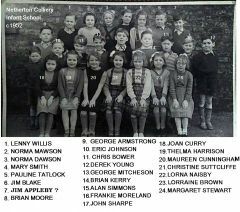 As you say benjmous from then the maps still identified the place as Netherton but eventually the village inhabitants, and therefore amenities, adopted the postal address as their name. 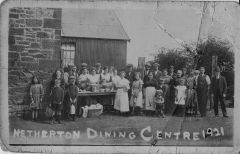 If you scroll down in the Album you will also see an extract from Parson & White Trade Directory - 1828 with a bit about the Nedirton family that owned some property in Netherton Village. 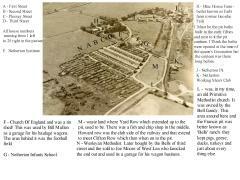 From the old maps you will see there was mining in the Netherton/Nedderton Village but where the NCB took over Howard Pit & Francis Pit that part of Netherton was known as Netherton Colliery and it had Netherton Colliery as it's postal address so it didn't have to change as everyone knew it as the colliery. That's what I discovered via Google and left it at that. 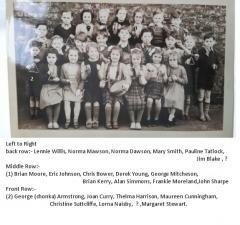 @Canny lass may have a more detailed explanation as she has done a lot more research of the area she grew up in. ps. 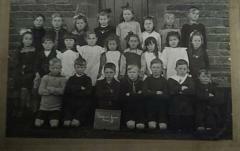 - just remembered the Northumberland Communities site. 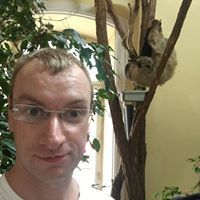 On this site is a list of all the local communities and each one has it's own pages with some info and photos ( that have made their way on to many a Facebook group as originals!) - Nedderton is in the list, with the Parson and White Trade Directory (1827), under Printed Material. That arrow is pointing to the Red House area. 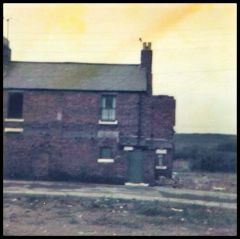 Netherton Colliery was exactly where the word 'Netherton' is, to the west of the Green letch, and nowhere near Ridge Terrace. Couldn't have put it better myself, Eggy. 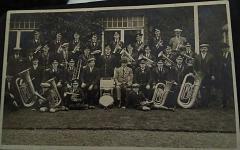 Postal mix-ups with the Rothbury 'Netherton' where the cause of the name change. 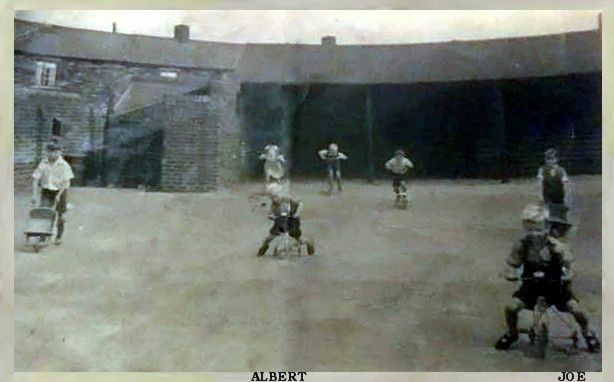 However, during my childhood, colliery 'elders' often referred to these places as simply 'the colliery' or 'the village' - presumably because previously they had known both as Netherton . The seem to have found there own way of distinguishing them from one another. I've long had a notion that an element of snobbery was involved in the name-change the line but haven't been able to prove it. 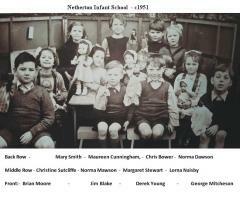 Interesting, I've always known the area inside Netherton lane as Netherton... where Netherton social club is now. You may well be right as well, Andy. 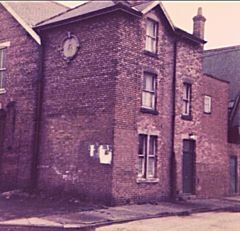 It depends on which period of time we are talking about and also which Netherton we are talking about – the communities of Netherton/Nedderton and the adjoining Netherton Colliery or the greater area of Netherton which stretched west as far as Stannington, south, over Netherton Moor, as far as Hartford Bridge and as far as Bedlington Red House in the east. 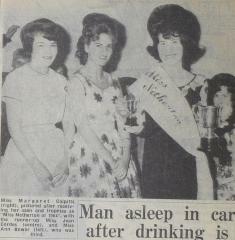 Myself, I was referring to the community of Netherton Colliery. It may well be that the area you pointed out has, in an urban or parochial sense, at some time belonged to the greater area of Netherton. Map-making has never really been able to keep pace with actual development and this was never more true than in the mining areas, mid 19th century and onwards when development was at its peak. There seem to be new maps published at intervals of 8-9-10 years but in the ‘in-between years’ lots of things came and went. 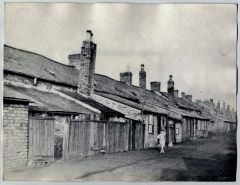 Whole villages disappeared (Netherton Colliery among them), some were renamed and many were forcibly ‘relocated’ due to the perimeters of urban- or parochial areas being redefined to accommodate the growing communities within– bit like the garter on the fat lady’s leg. The ‘garter syndrome’ may possibly have affected the Red House farm area and Netherton. However, in my lifetime, the Red House area has always been referred to as belonging to Bedlington. What could ‘rightfully’ be called Netherton seemed to have an eastern boundary at the site of the former Raisbecks Bus garage/Red House. Once you’d taken that first right-hand turn on Netherton Lane then you were in West Lea and that didn’t belong to Netherton. I’m talking early fifties here. 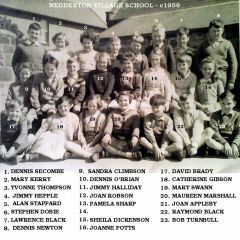 Housing developments in the area: West Lea, North Ridge, Red House Farm and Meadowdale have all been given the postal address Bedlington – as was Netherton Social Club when it was built. 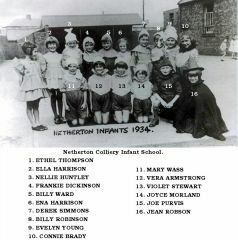 This may well reflect the expansion of Bedlington as opposed to the demise of Netherton. A map from 1860 shows an area of Bedlingtonshire comprising the two greater areas: Netherton to the north of and Bedlington to the south of Netherton Lane. 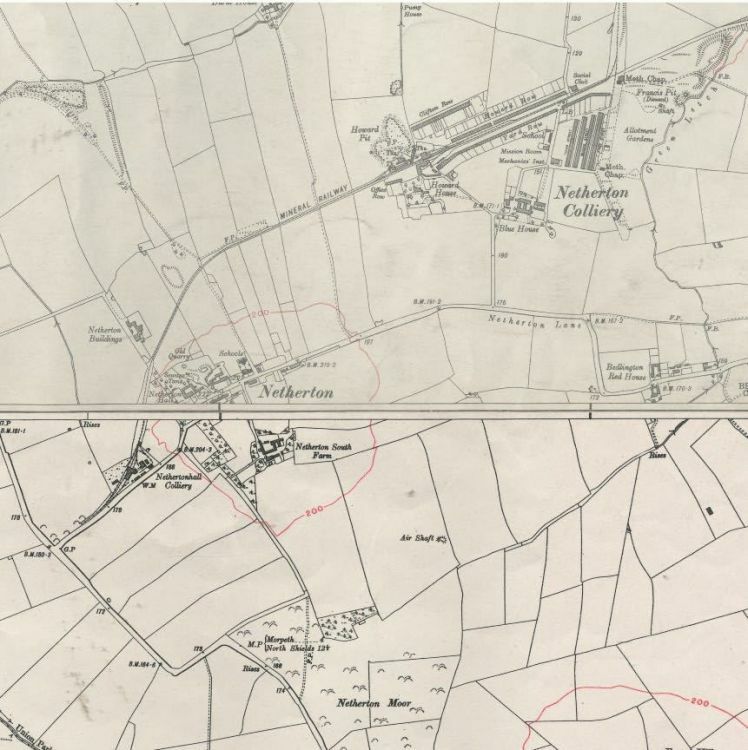 It seems therefore reasonable to assume that the dividing boundary may have been Netherton Lane at that time. 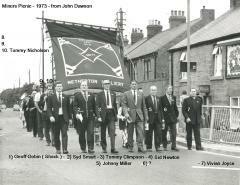 The Netherton area includes Netherton Colliery and Nedderton Village (here it’s still called Netherton). Centre right of the map and skirted on the southern perimeter by Netherton Lane is the area which you pointed out as netherton. 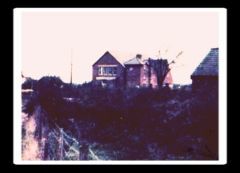 Just to the south of Netherton Lane, at the bend in the road, you can see Bedlington Red House and Bedlington Cemetery. 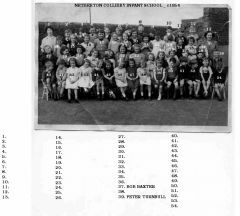 These would both appear to be on the Bedlington side while Netherton Colliery would appear to be situated to the north of Netherton Lane. Sixty years later, the 1920 map (not a terribly good one) shows the same area. 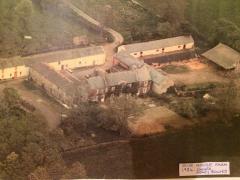 However, here you can see that Bedlington Red House now occupies a site to the north of Netherton Lane. 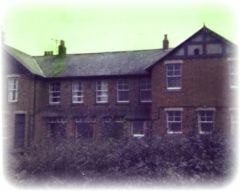 However, it has retained the name ‘Bedlington’ Red House. This has always lead me to believe that Red House belonged to Bedlington, rather than Netherton but of course I don’t know where the real boundary was or if it was ever moved. The map from 1947, when I was born, still shows “Bedlington Red House” to the north of Netherton Lane but I’ve never heard the area referred to as anything other than Bedlington. 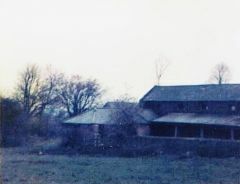 Having said that, the 1911 census, Bedlington District 02, places Red House Farm in the Netherton Area, which covers the colliery houses, social club, store and pit buildings before cutting across to Burnt House farm, Nedderton Moor farm and heading towards Hartford bridge then doubling back to Stannington Station, Netherton Lane, Red House Farm, back to Nedderton Village on the other side of the road and finally ending at Netherton Hall. Unless there were two Red House farms, this puts the area in question in the Netherton district of Bedlington. It's an interesting conundrum. If anybody else has any ideas then I'm all ears! A thought just occured to me that we can see the actual census form for 1911, not just the enumeration book, so I looked up the resdents of Red House Dairy and Red House Farm. The occupants of the dairy give their adress as 'Netherton Lane, Bedlington and the farm adress is simply given as Bedlington. 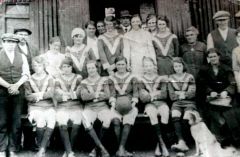 So, clearly in 1911 they belonged to Bedlington. Another puzzle bit in place.